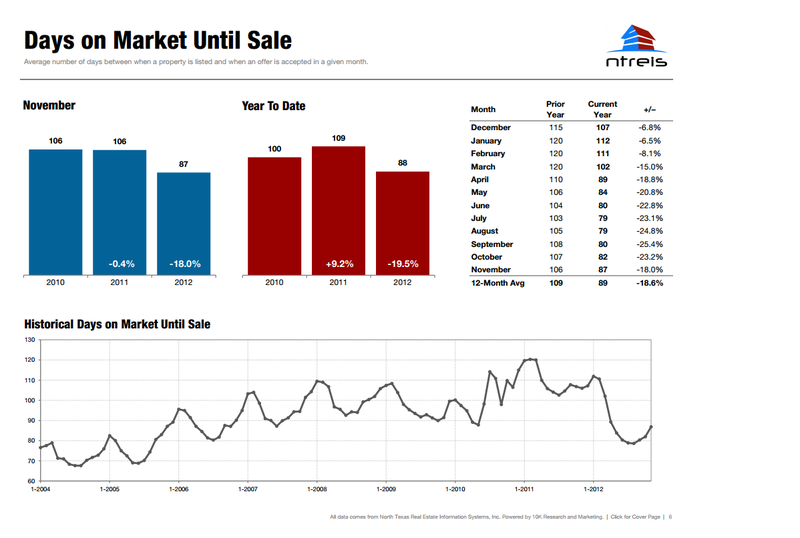 American Wholesale Property: Inventory is down and prices are rising…what now for investors? Inventory is down and prices are rising…what now for investors? If you have been following real estate in Texas in the past few years you know that Texas has been one of the most reliable ports in the storm of uncertainty surrounding the real estate investing market. Maybe it’s confidence in the economy or maybe we finally have come to a point that we have a “new normal” and potential buyers are tired of renting. Maybe the appeal of TV. shows like “flip this house” and “flipping out” have over saturated the market with new investors. REITs have also entered the market and allowed investors to take a more passive approach to staking their claim in this modern day gold rush of real estate. 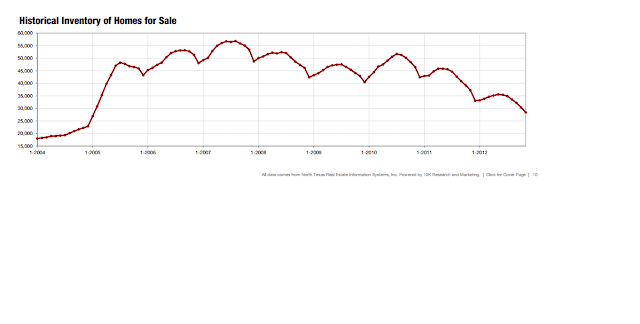 Either way, in the DFW area, inventory is way down and prices look to be on the rise. What does that mean for investors? Let me preface the rest of this article by saying the beauty of Texas real estate is that the volatility rate in this state has historically been low. Nothing happens overnight and with that fact, single family real estate has been a safer investment here in Texas than most markets around the nation. The gradual trend in north Texas has shown a decrease in inventory driving house to sell 18% faster and for more than they were last year at this time. In fact, inventory is at its lowest point since early 2005. This number is the current active listings on the MLS. As far as new listings the number is practically the same. 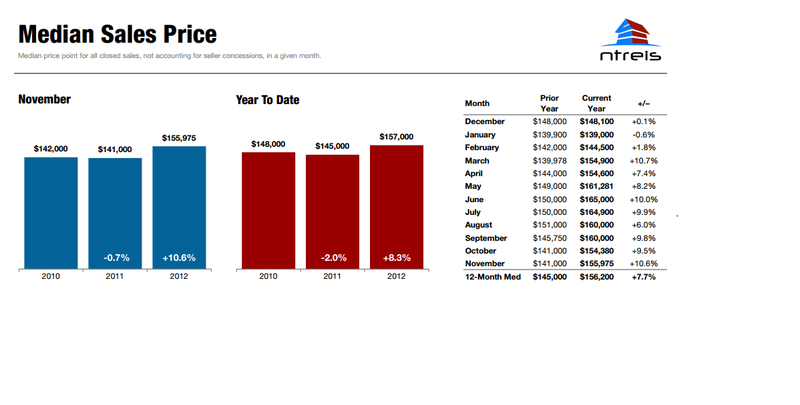 Therefore this shows that there are simply more people buying houses. Simple supply and demand would lead investors to believe that we have finally reached the bottom of the lull and if not now, then 6 months ago was the most ideal time in recent history to buy real estate. That’s basically right! With exit strategies like owner financing growing in popularity, investors are able to purchase property and ride the growing trend of “flipping property” again. Smaller banks and financial institutions like Sherman Bridge Lending are now allowing qualified investors to openly wrap their mortgages. Typically the investor that sells to a homeowner and carries the note will be able to charge a 5% premium on the price of the same house than they would if the buyer was strong enough to purchase with conventional financing. Different than rent to own, which has become basically impossible to do, owner financing is relatively simple for a real estate attorney to draw up and execute. Potential homeowners who are fringe-credit worthy and not able to qualify for conventional financing still understand the benefits of home ownership. We are seeing a trend of potential homeowners that are willing and able to come to the table with large down payments in order to achieve their goal of home ownership. The pool of buyers who cannot qualify for financing through large financial institutions is still high due to the high standards of banks for loans. However, even with today’s standards, it is relatively easy for a buyer to do a rate and term refinance for a property when they have a strong payment history. I don’t want to be a landlord! When you have a slab leak or a toilet that is clogged up; who do you call? Do you call Bank of America or your mortgage servicer? You call the plumber because it’s your house. Your mortgagor has a lien on your house. They are not responsible for the repair and maintenance of your property. Same goes for houses that you finance for a homeowner. You are not their landlord. You simply have a lien on the house that they live in. I don’t want to worry about collecting a check every month. Buyers who purchase a home to live in via owner finance are typically prepared to bring a sizable down payment. I’m not talking first and last month’s mortgage payment. Investors can expect them to bring anywhere from $10,000-$25,000 for an average $120,000-$180,000 house. Homeowners know that foreclosure is a real option and the last thing they want to do is loose that down payment along with severely damage their credit. Therefore, paying mortgage on time becomes more of a priority. But you are not the one that has to monitor it. There are servicing companies set up that will not only service your loan for a small charge ($25-$30/month) but they will also report all on time payments to all three credit bureaus. If your payment fails to come in, their automated systems send notices of non-payment. If and when your payment does come in, they pay your mortgage with it,take out their $25 fee and send you the rest. Where do I make money? Investors who purchase investment property with a hard money lender typically have to bring less of a down payment than if they were to go through a small bank. Small bank’s portfolio loans usually require the investor to bring 20%-30% of the loan amount to the table. Hard money lenders have investors bring the difference of the purchase price + the rehab cost +closing cost and 70% of the after repaired value. Some may have a minimum that they require the investor to bring in order to ensure the investor has some skin in the game. With that said, it isn't improbable for investors to be into a property for $10,000-$12,000 for an average house with an ARV around $130,000. Potential homeowners who are not able to qualify for conventional loans have less inventory to choose from so an investor may not have to put as much rehab into a property as he/she would need to if they were going to sell it on the open market. Most investors save a bit of cash on the rehab just getting the house into livable condition instead of shooting for top of the market. Your buyer will come to the table with a sizable down payment and allow you to recoup if not pull out your entire cash investment in the property. Depending on your preference, you can sign a 30 year note with the homeowner or sign a 3 year note. Most investors write up a 3 year note,amortized out 30 years with a balloon payment after the 3rd year. After the 3rd year, the buyer will need to refinance with a large institution, sell the house or receive an interest hike to an uncomfortable rate to help expedite their refinance. Not only did the investor cash flow more than normal throughout the life of the loan, they also sold the house for a 5% premium over market price. Doing this all while never paying real estate commissions or any closing cost out of pocket. When you refinance your house from Bank of America to Wells Fargo, Bank of America doesn't come out of pocket to help you close. The same will apply for you when your buyer does a rate and term refinance and pays your loan off. This is just one avenue for investors to take advantage of. Because of the gradual change and lack of volatility in the Texas market there is really not a terrible choice for investors to make except not to invest at all. No matter how you decide to invest, make sure you contact local professionals in your area that are familiar with laws, regulations and the local market. Connect with multiple individuals that are able to benefit from your repeat business and rely on your success.